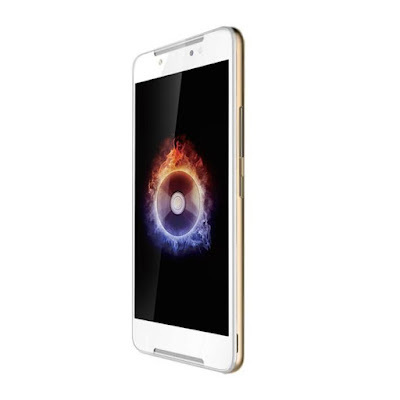 INFINIX Smart (X5010) Reviews, specifications and price- Infinix is serving up something new to young fans across Nigeria. It has introduced a new series targeted at young consumers especially those in tune with entertainment. Infinix offers smart series and its first model X5010 for smart fans. The new Infinix Smart was designed to ensure young Nigerians have access to remarkable specifications and durable smartphones at an affordable price. Infinix smart is retailing at N29,500 with its amazing entertainment features which include: the front Dual speaker, 3D surround stereo system with dual power amplifier driver, Double volume to give music and videos the most outstanding sound quality with stable bass. The new device also features 1280 x 720 pixels, 16GB ROM, Android 7.0 and more. Colors – Apple Green/Champagne Gold/Bordeaux Red/Sandstone black/mysterious Blue. The Infinix smart is available at all partner outlets in Nigeria for N29,500 only. For student fans, to become an Infinix ambassador in your university, simply join the Xclub group on Facebook. Lest I forget we might be coming with a hands-on review of the Infinix SMART, there we'll go into details, more photos and everything you need to know about this new device.